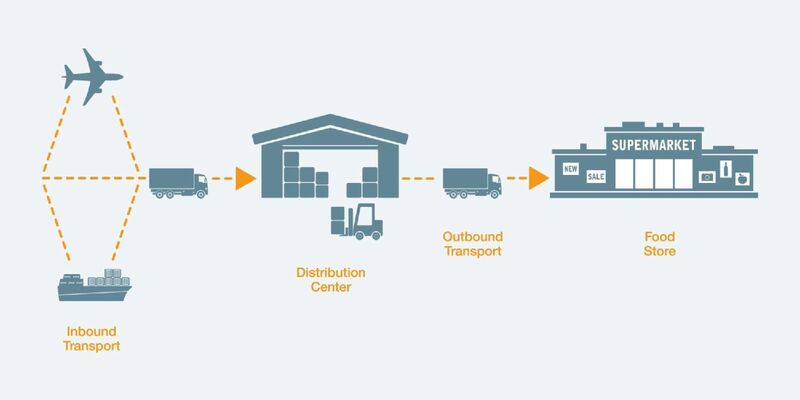 Food monitoring, transport monitoring as well as control and monitoring of the cold chain: With our digital all-in-one solutions for the food retail chain, you have the entire supply chain in view - from inbound logistics to distribution centers and outbound logistics to the supermarkets. From the manufacturer to the stores – detect weaknesses quickly and remedy them sustainably. Digitally recorded quality parameters for comprehensive evaluation are available to you at the touch of a button. Avoid errors in the cold chain, minimize loss of goods, take the strain off staff and be ready for audits at all times. Ensure food quality and reduce costs with the FEFO method. How to achieve more sustainability and reduce your costs. 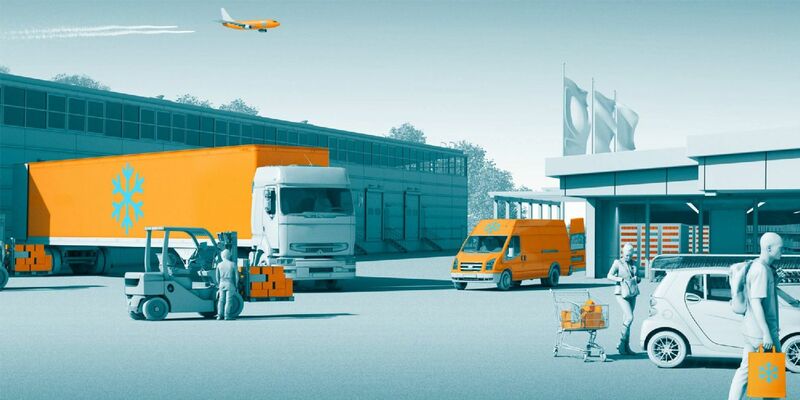 From goods receiving to cart: With Testo you find the right measuring instrument for every process step in the supermarket. With measuring instruments from Testo you can controll the compliance with the temperature limits along the complete cold chain.